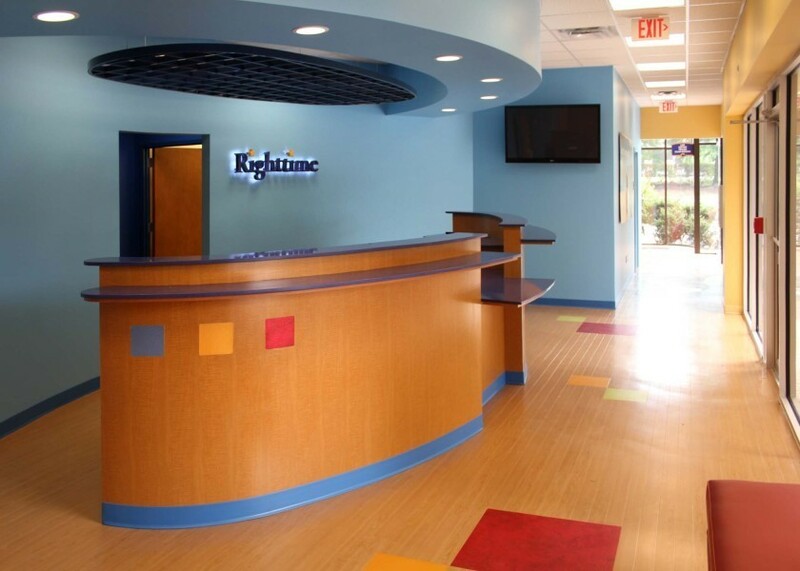 The Righttime Medical Care Clinic was looking for a beautiful, cheerful reception desk to greet each patient as they walked through the door. 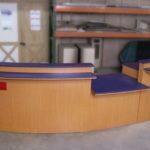 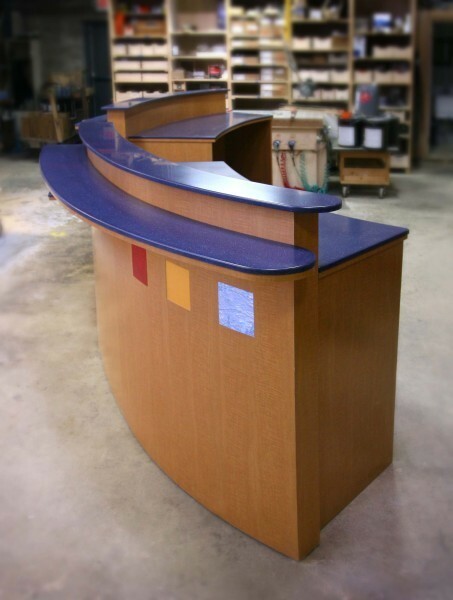 Seven Trees partnered with Kauffman Kitchens to create a curved reception desk with a light wood finish and colorful details in keeping with the design concept of the entire clinic. 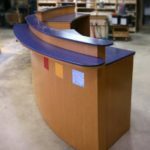 The handcrafted custom millwork became the statement piece of the space. 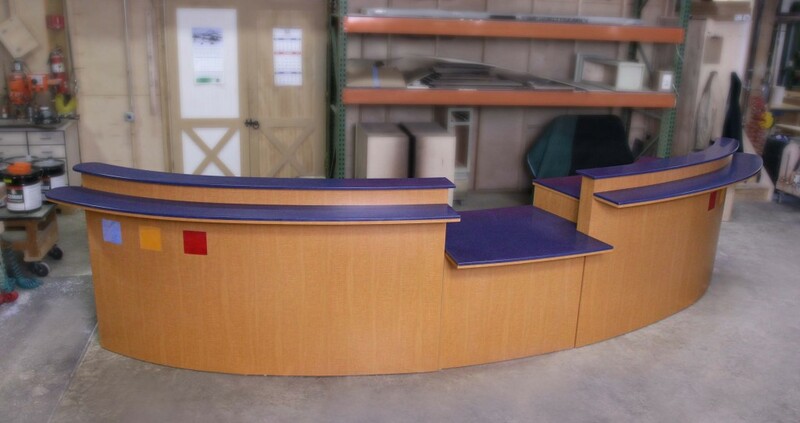 To learn more about how Seven Trees can create a beautiful reception space for your practice, contact us today.